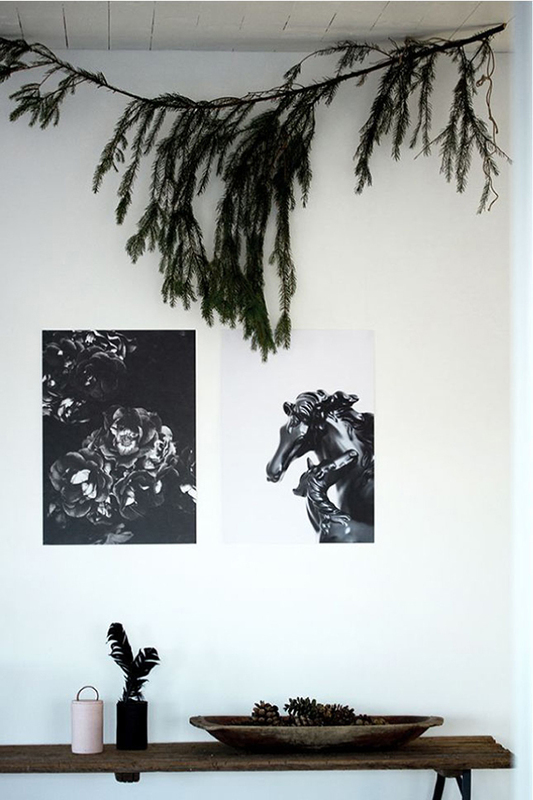 As you probably have noticed by now, the ongoing decorating trend for the holidays (still) is an unrefined, understated approach with as little colors and ornaments as possible but with an overabundance of greenery in forms of wreaths, trees, garlands and all other sorts you can imagine. 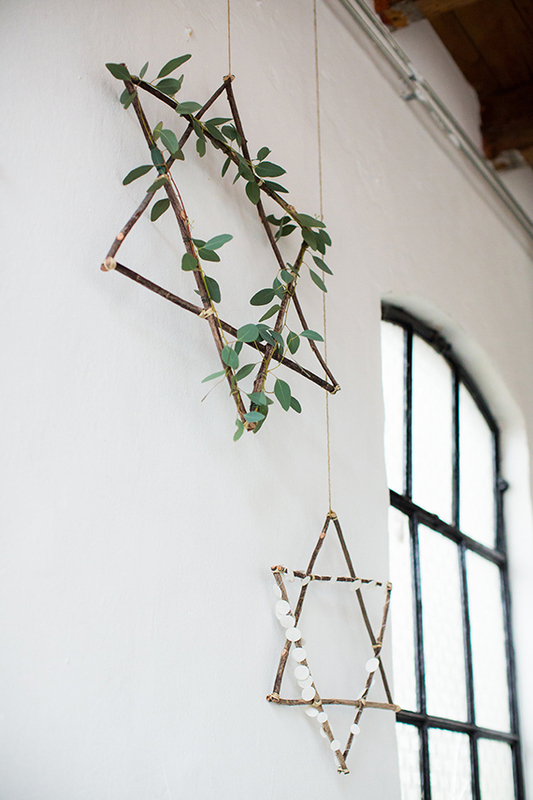 A natural earthy vibe with raw finishes and a rustic vibe, I might add. 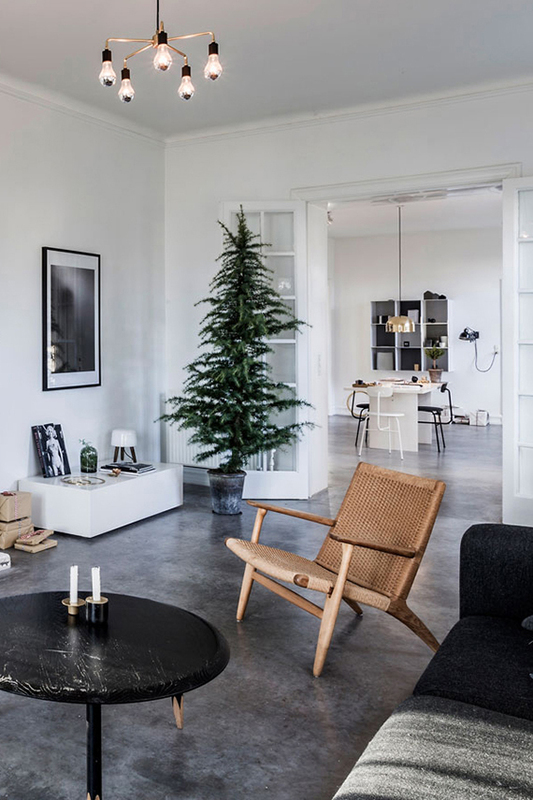 There is an overload of inspiration across the web these days (yes, my Christmas pinterest board has a ton of them for sure :) but I wanted to share here on the blog some of my favorite ideas on how to actually bring this style into your home this year. 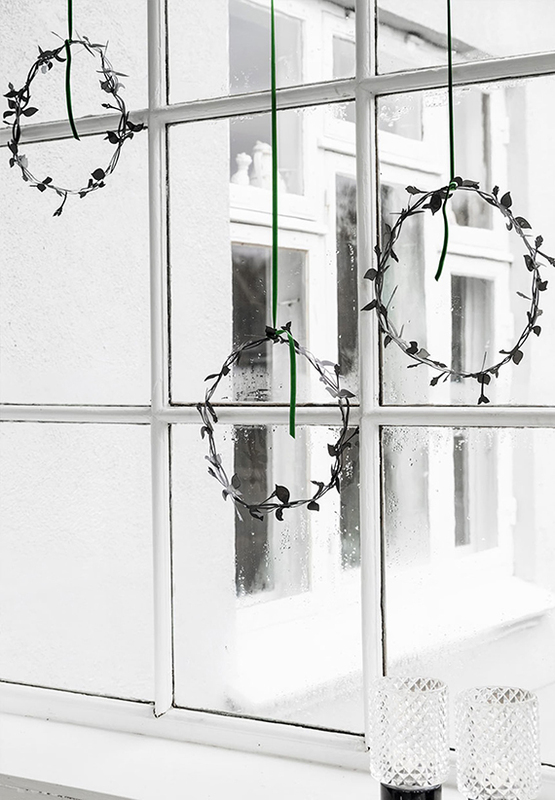 So here's how you can decorate..
..the wreath (diy idea via Musta Ovi). 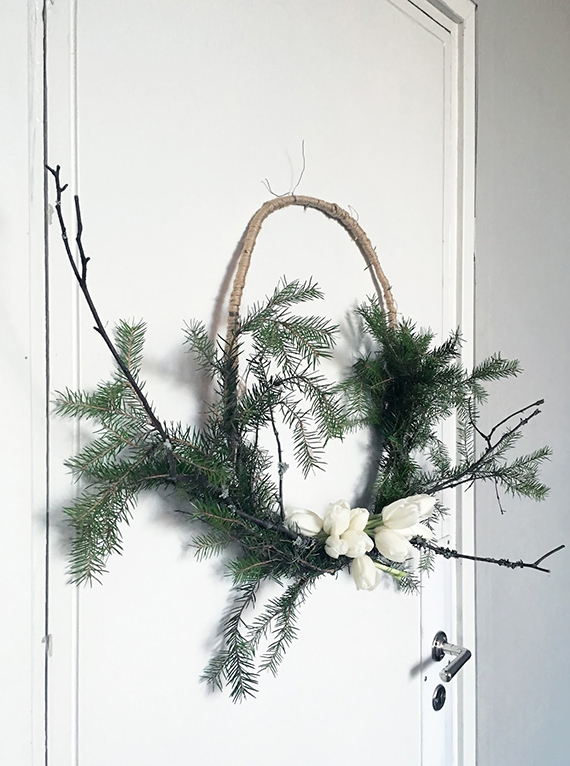 Also, 10 extraordinary minimalist wreath ideas. 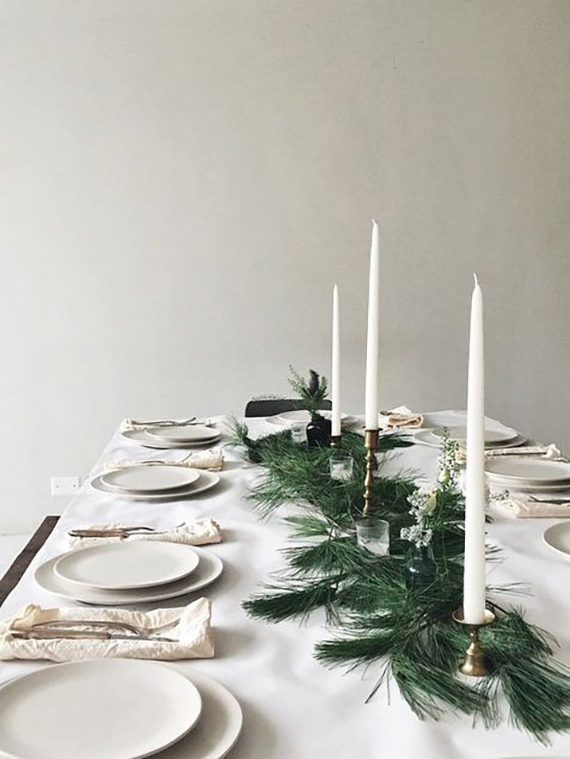 ..the holiday table (image source unknown). See more understated table setting ideas in this post. 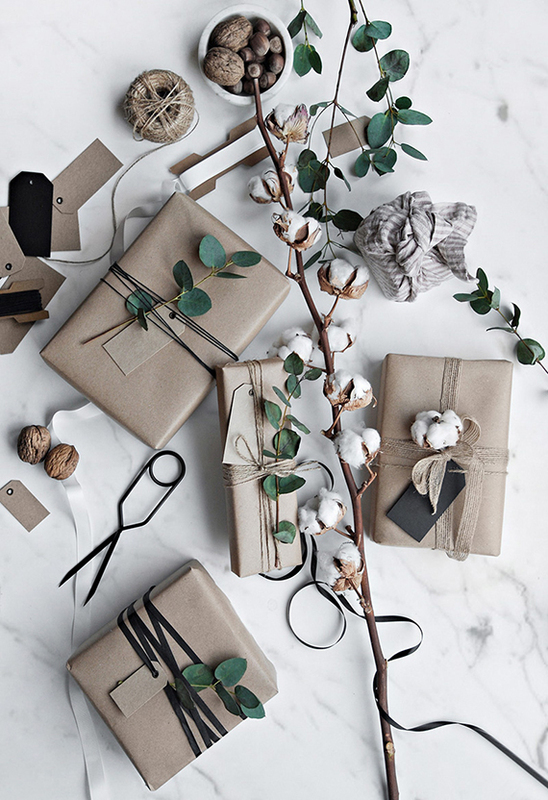 ..the presents (image by Katerina Dima via Only Deco Love). Also, 40 more brown paper gift wrapping ideas. P.s. 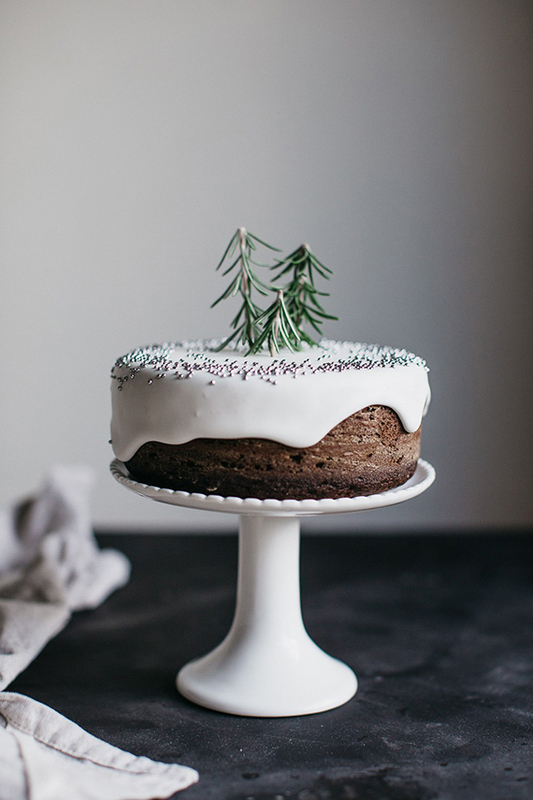 24 to decorate with rosemary for the holidays. 3 comments on "The unrefined Christmas decoration guide"